Final year Economics and PPE students are warmly invited to join us to celebrate the completion of RAE projects, courtesy of the Department. 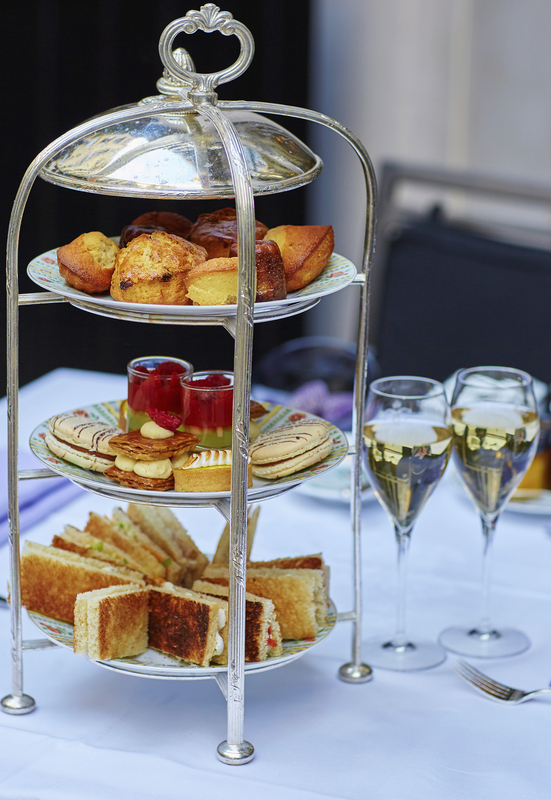 We are holding a Traditional English Afternoon Tea with Prosecco and Pimms, and of course tea, in the Terrace Bar. Please register to attend so we know how many afternoon teas to order!